Build the future of Open Infrastructure. Collaborate directly with the people building and running open source infrastructure using OpenStack, Kubernetes, and 30+ other technologies in Denver, April 29 - May 1. The open infrastructure landscape is evolving. 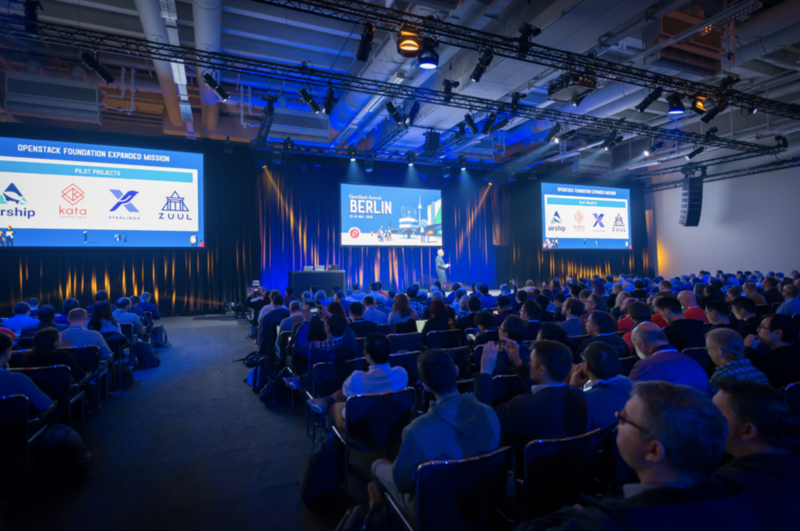 Users integrate dozens of open source tools into a modern stack reaching beyond the scope of OpenStack, so we re-organized the Summit to focus on specific problem domains. Comcast delivers interactive entertainment to millions of living rooms. Aptira: Software Interlude. Part 4 – What is Software Development?